Connect with customers, lower operating costs. Deliver the message, don't ring the phone. Because today's business demands information. Reach your customer base the way they want to be reached. You bring the opt in list, we make the call. Alert customers of new opportunities with text and phone call reminders that cultivate lasting relationships. Save time with personalized messages to send to your customers almost instantly. Increase revenue by tracking ad performance, activate leads, and reduce collection cycles. Build your own IVR applications fast — no coding or IVR experience required. Industry expert support to help your business succeed. Real time reporting to make better business decisions. Deploy voice self-service applications that reliably perform and dynamically scale for your volume with real-time reporting as a cloud service. 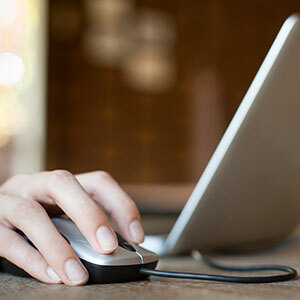 With our user-friendly drag and drop service creation tools, all the coding is written for you. Creating a custom IVR application takes days, not months. Leverage our out of the box APIs or build your own from scratch. Customize for your environment with APIs that make it easy to route calls, send reminders, and more. Deploy applications that will integrate with your website and existing systems for more engaging and effective customer care. 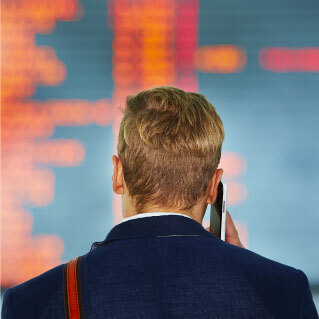 Streamline communications with scalable outbound IVR technology. Perfect for political campaigns, emergency notifications, and telemarketing. 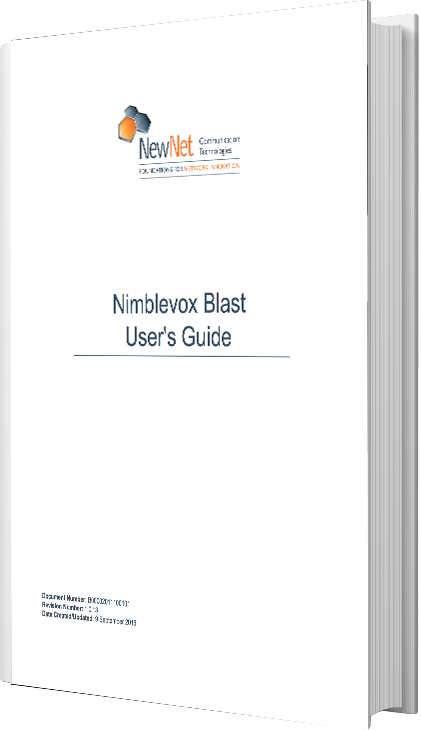 Leave a message on someone’s voicemailwithout the phone ever ringing with Nimblevox Blast Direct Messaging. 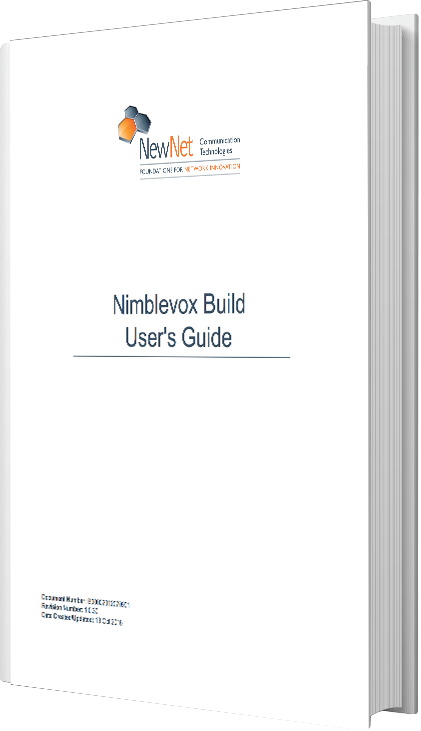 Nimblevox Blast is a cloud based service that enables quick and easy creation of VoiceXML-based applications that answer calls with engaging speech recognition or dial out to many with automated outbound calling. 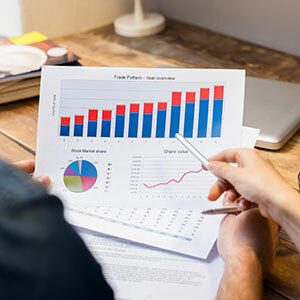 Our solutions and services improve customer care and reduce costs with intuitive graphical tools and outstanding support that deliver immediate results.